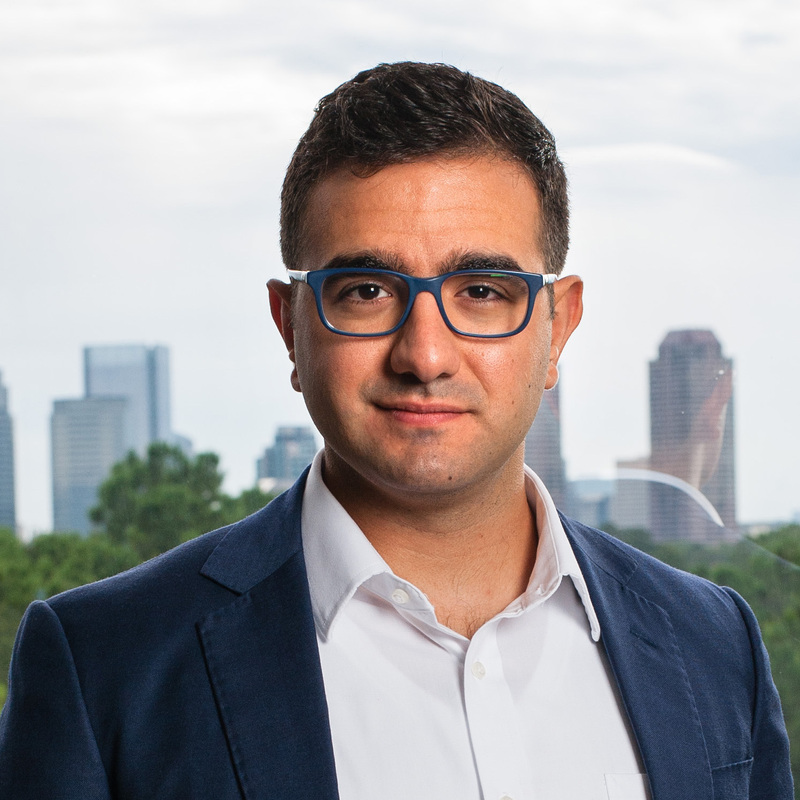 Elias is primarily responsible for financial modeling, site feasibility and market determination for PinPoint's Active Adult housing and conventional multifamily properties. In addition, Elias is involved with day-to-day execution for ongoing development projects and plays a chief role in creating PinPoint's processes regarding market analysis, property operations, and investor reporting. Elias received his Bachelor of Business Administration in Finance from the McCombs School of Business at the University of Texas at Austin.